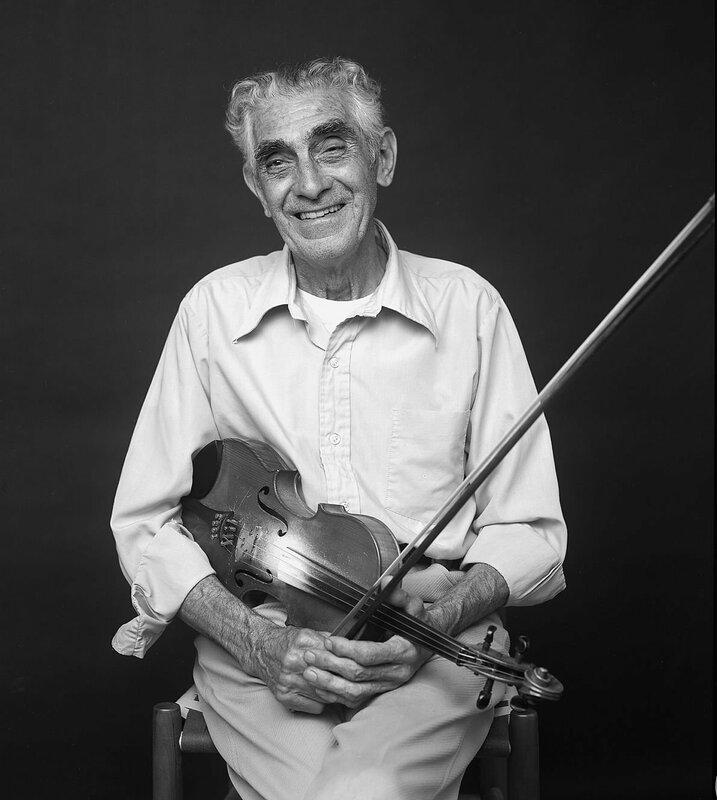 Courtesy of the West Virginia Humanities Council April 20, 1909: Fiddler Melvin Wine was born near Burnsville. 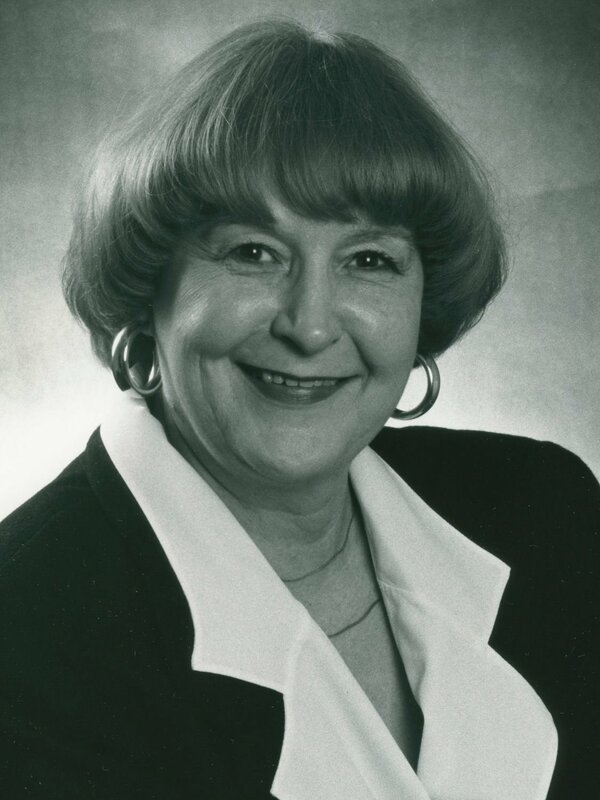 Courtresy of the West Virginia Humanities Council April 20, 1939: Poet Irene McKinney was born in Belington, Barbour County. Courtesy of the West Virginia Humanities Council April 16, 1894: Leonard Riggleman was born in a Randolph County cabin. Courtesy of the West Virginia Humanities Council April 20, 1823: General Jesse Lee Reno was born in Wheeling. April 14, 1774: Surveyors met at the mouth of the Kanawha River to establish military bounty claims in Kentucky. They became involved in several skirmishes with Indians in the region. This was the start of Dunmore's War, the name given to the conflict in the Ohio Valley in the spring of 1774. April 15, 1872: Peter Godwin Van Winkle died in Parkersburg. Van Winkle was a member of the Governor's Council of the Reorganized Government of Virginia, 186163, under Gov. Francis Pierpont. On Aug. 4, 1863, Van Winkle was elected as one of the first two U.S. senators from the new state of West Virginia. April 16, 1829: Jacob Beeson Jackson was born in Parkersburg. In 1880, he became West Virginia's sixth governor. April 17, 1827: Outdoorsman William ''Squirrelly Bill'' Carpenter was born on the Elk River near the mouth of Laurel Creek. Carpenter guided prominent West Virginians, including Governor MacCorkle, through the wonders of the Elk Valley. April 18, 1912: The Paint Creek-Cabin Creek Strike of 191213 began when coal operators rejected the demand of their unionized workers for a wage increase. The strike that followed was one of the most dramatic and bloody conflicts in the early 20th century labor struggles in southern West Virginia known as the Mine Wars. April 19, 1902: Author Jean Lee Latham was born in Buckhannon. She wrote a number of children's books, including Carry On, Mr. Bowditch, which won the 1956 Newberry Award. April 20, 1863: President Lincoln issued a proclamation that in 60 days West Virginia would become a state. This occasion was marked 100 years later during the state's Centennial celebration with a special ceremonial session of the West Virginia legislature on April 20, 1963, in Wheeling. e-WV: The West Virginia Encyclopedia is a project of the West Virginia Humanities Council. For more information, contact the West Virginia Humanities Council, 1310 Kanawha Blvd. E., Charleston, WV 25301; 304-346-8500; or visit e-WV at www.wvencyclopedia.org.